Confidence, motivation and a strong desire to succeed. These are among the top personality traits of any top athlete. 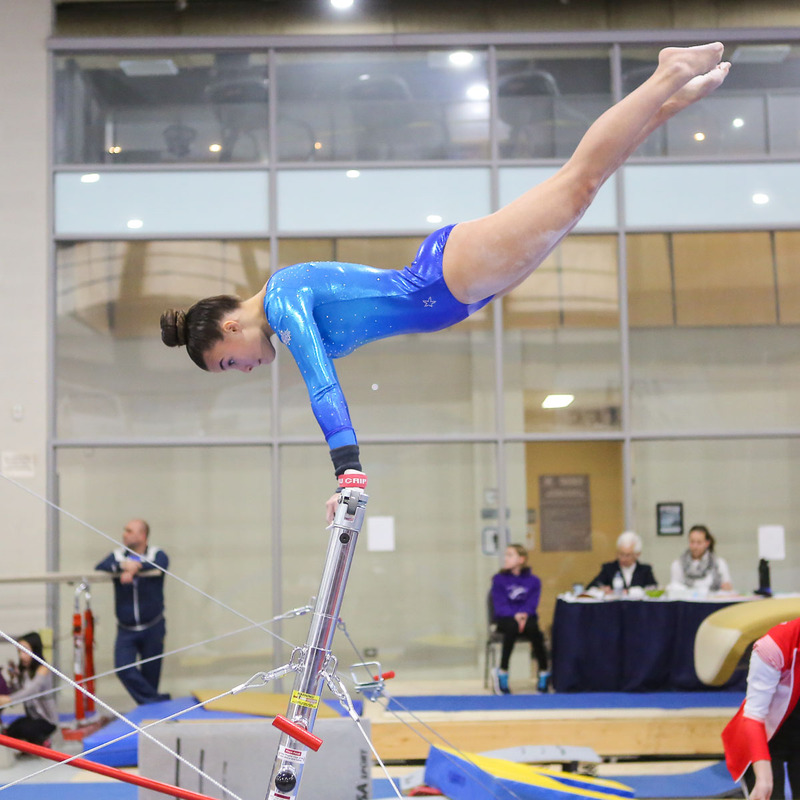 They drive HNMCS Elite Athlete Bridgette D’Ercole ’21 every day whether at school or while competing on the gymnastics circuit. 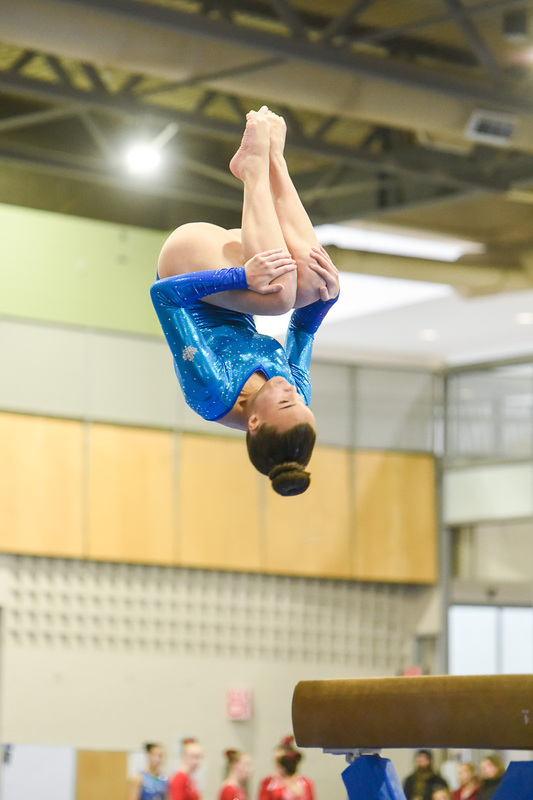 Earlier this month, Bridgette competed in Bracebridge at the Provincial Qualifiers at Level 7, which was a first for her. She ended the competition as 1st alternate for Provincials taking place in April. 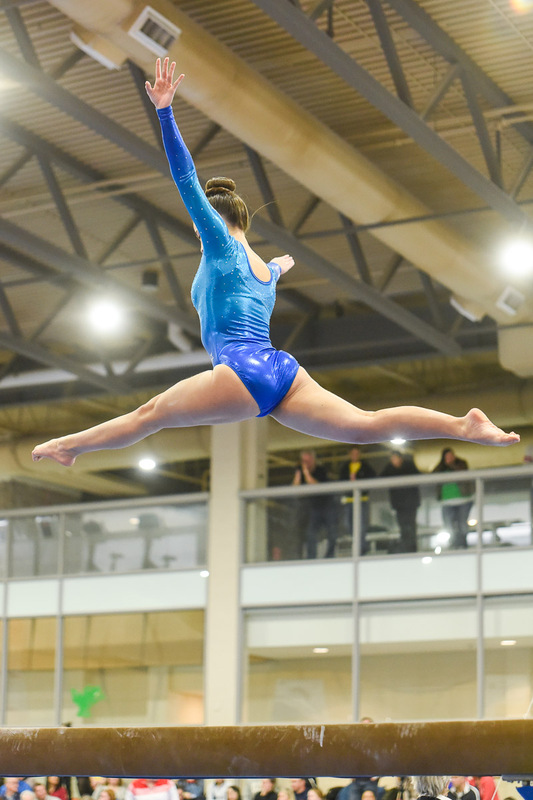 Bridgette, who has been competing since she was eight, is a women’s artistic gymnast who trains and competes in four events: vault, floor, uneven bars and balance beam.